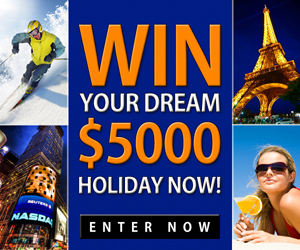 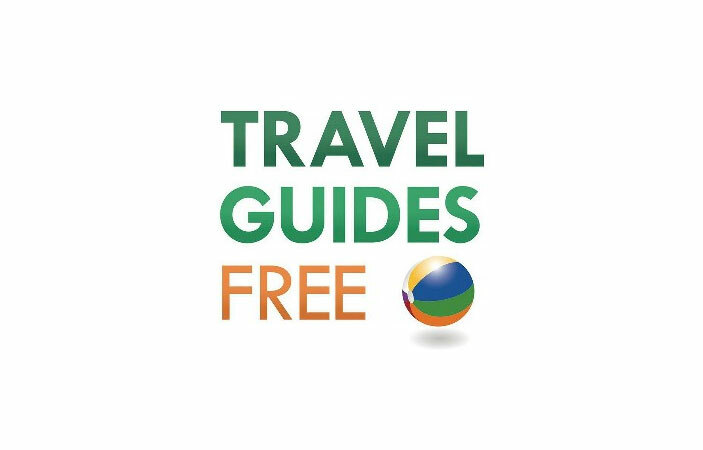 Travel related contests, competitions, freebies and trail offers. 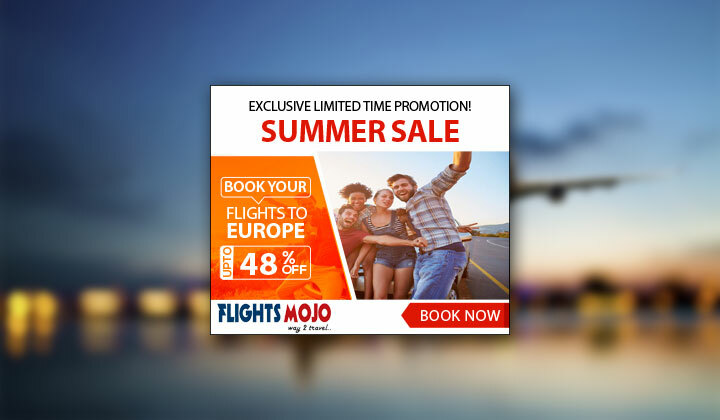 Find flights at Flight Mojo! 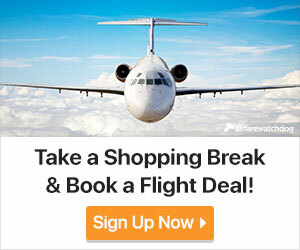 Find domestic and international flights at Flight Mojo in minutes! 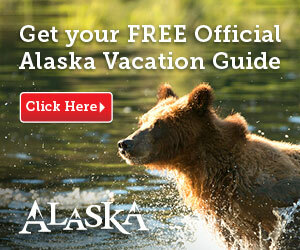 Get a Free Alaskan Travel Guide, 10 Wild Things To Do in Alaska. 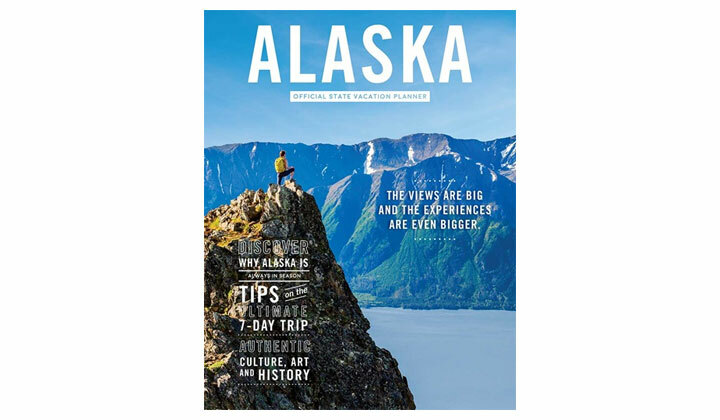 Request your complimentary copy today!